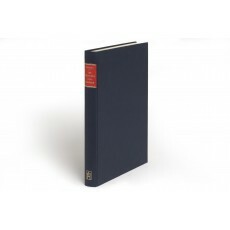 (31 cm), xvi, 152, 17 pp., with 81 text illustrations, and 46 plates (some in colour). 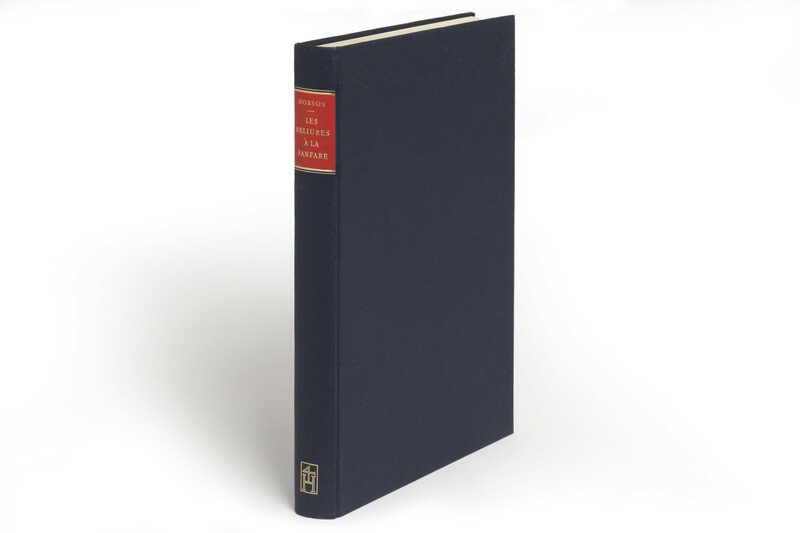 Publisher’s blue cloth binding (no dust jacket issued). - Discussion of a type of binding made in certain Parisian ateliers from about 1562 until 1620. The bindings were costly to produce in large numbers; most seem to have been used as gifts. The one exception is Jacques Auguste de Thou, who owned about twenty of these bindings, but stopped collecting them when his library got so large that he could no longer lay the books on reading-desks but had to start putting them on shelves. Reprint of the previous edition (London: The Chiswick Press, 1935), with a supplement by A.R.A. Hobson listing “reliures à la fanfare” which had come to light since the first edition (about 175), other additions and corrections. ¶ Excellent, unmarked copy.